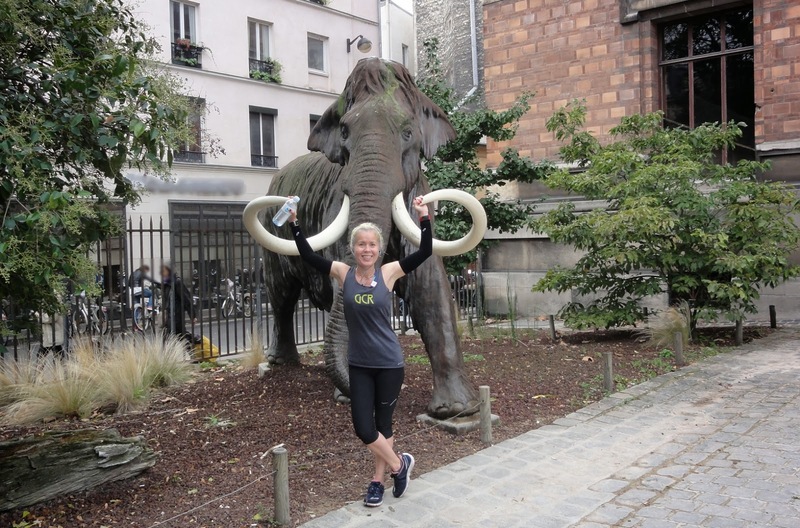 9:05 AM – Alina, from New York, in the midst of preparations for a marathon, wished to visit Paris but fully respecting her training plan. 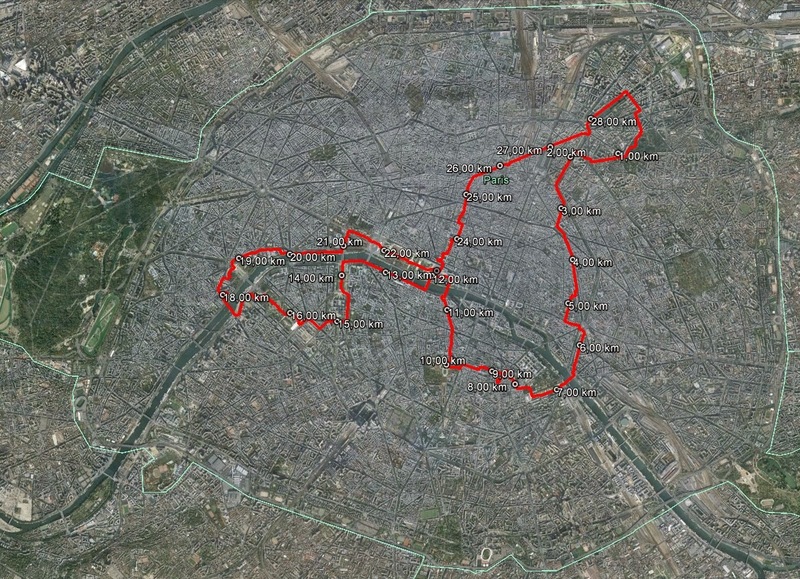 This day, a long run was planned: we ran 18 miles (29 kilometers)… Ideal to see Paris! 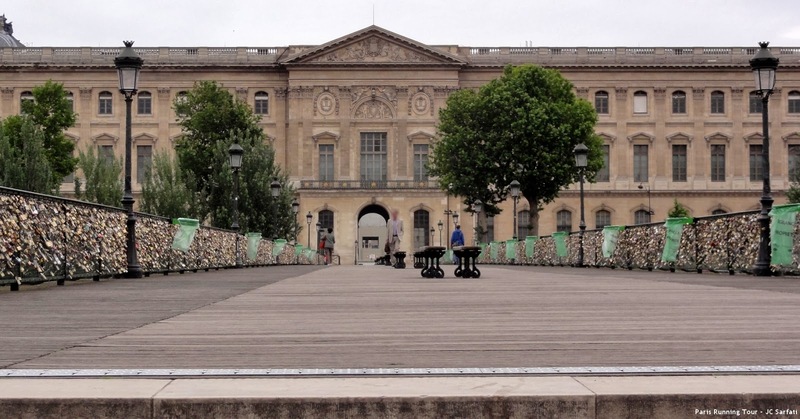 Paris is vast and rich in interesting places. 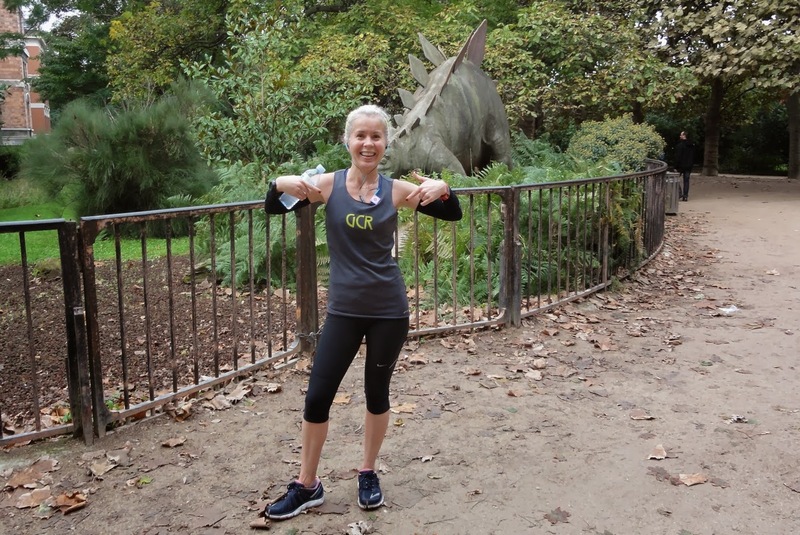 What do we see in Paris by running on a long distance? and of course the “Tour Eiffel”! Paris is beautiful and has so many amazing aspects!